Beware! On 6th July 2015, you will witness the start of another idol anime. 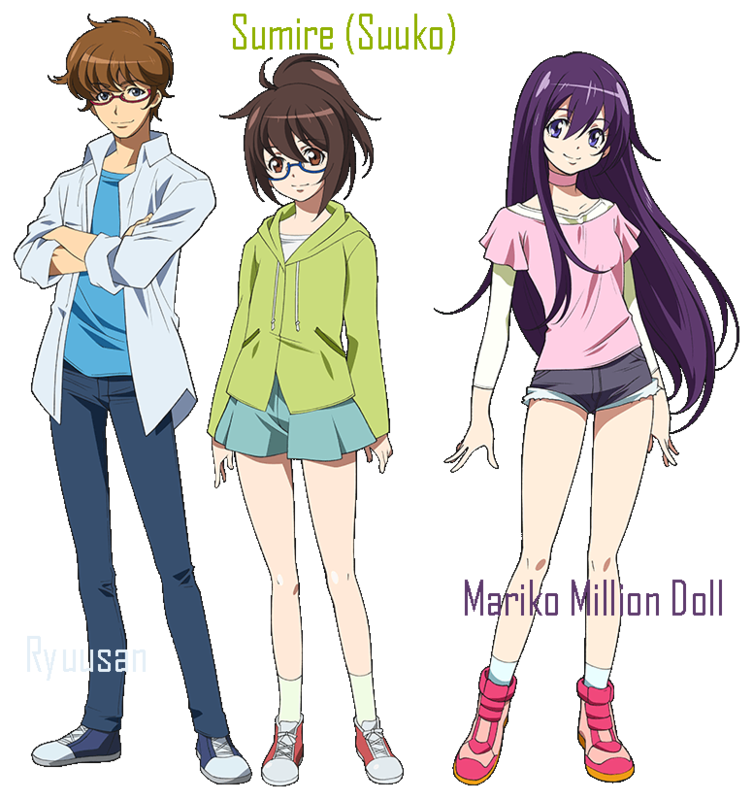 It all began with the online-published manga by Ai called Million Doll (ミリオンドール) telling the story of an Idol trio, an underground Idol and the ambitions of the otaku… In the red corner is the ultimate hikikomori Sumire a.k.a. Suuko who possesses the great power of blogging, in the blue – charismatic Idol fan Ryuusan. 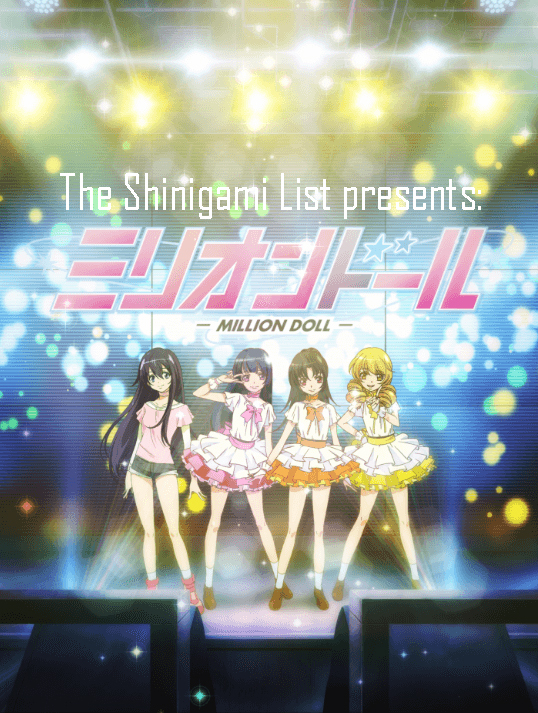 In only 12 episodes, Million Doll will try to unveil who will win the battle of the otaku and help their most favourite pop star become the next Top Idol. Hinami Kamakura (Aya Uchida) is a very special idol – the one who got both Suuko and Ryuusan into the Idol world. Namely, their support made it possible for her to have her breakthrough act and reach top Idol status. 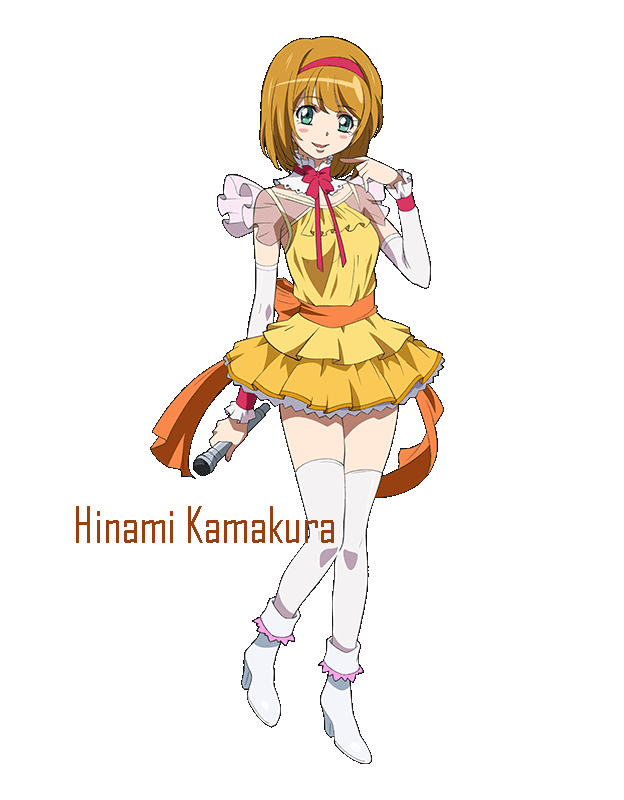 Mariko (Miku Itou) is a talented idol who is still struggling to become famous. Performing in DESEO – an underground club in Shibuya, she is eager to get on the big stage. Unfortunately, so far she does not have an agency and lacks the money and connections to achieve her dream. Ryuusan (Yuichiro Umehara) is also a fan of Hinami Kamakura but otherwise a Mariko supporter and a complete opposite of Suuko. Very outgoing and a great charmer, he is often called the ‘On-Site Charisma’ and is almost as big of a celebrity as the idols whose concerts he visits. Images and Video: © Ai/COMICSMART INC.
Don’t these people ever learn? There is no market niche for Idol anime. No one wants to see it. 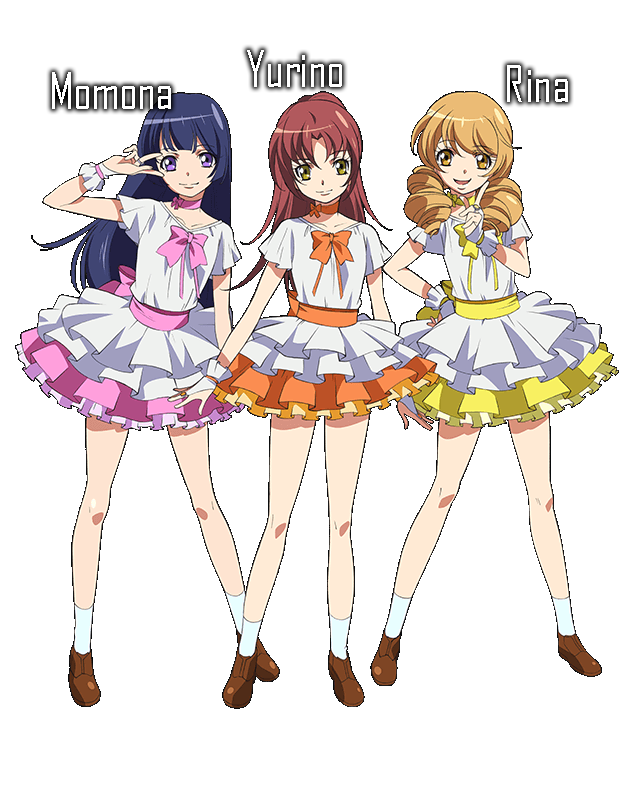 they are all sooo pretty and i love, love, love idol anime!!!!!!!!!! Me too! I hope it is nice!